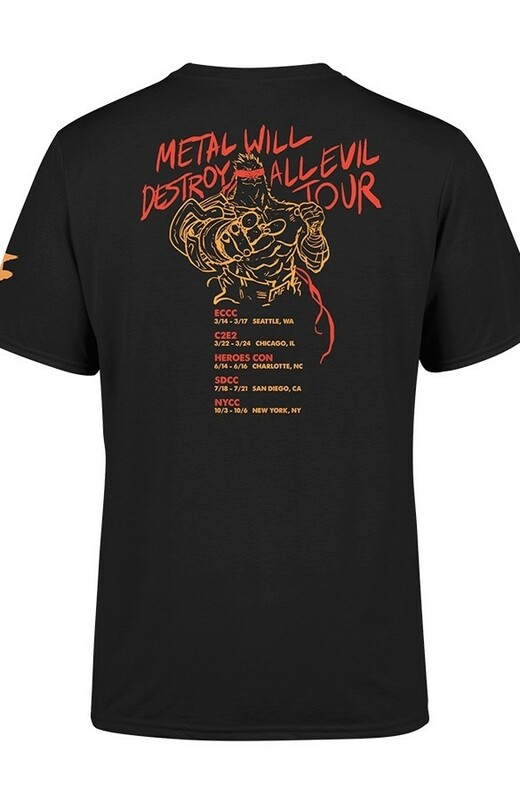 Join artist and creator DANIEL WARREN JOHNSON’s 2019 journey with this cool tour t-shirt. 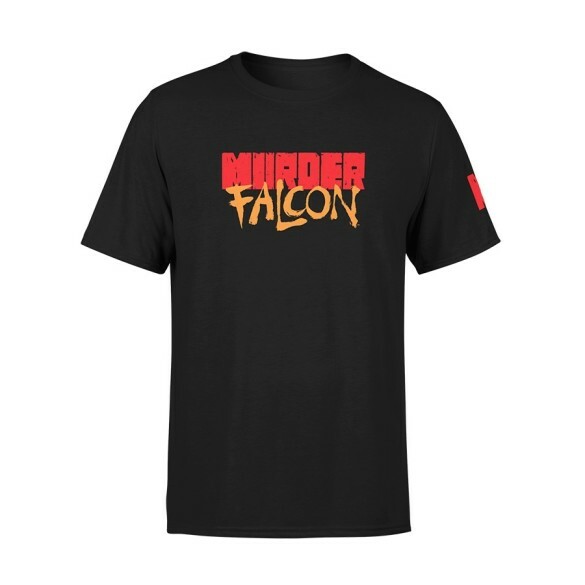 This two-sided shirt offers the awesome MURDER FALCON logo on the front with the back featuring Daniel’s “tour” in 2019. T-Shirt fits true to size.